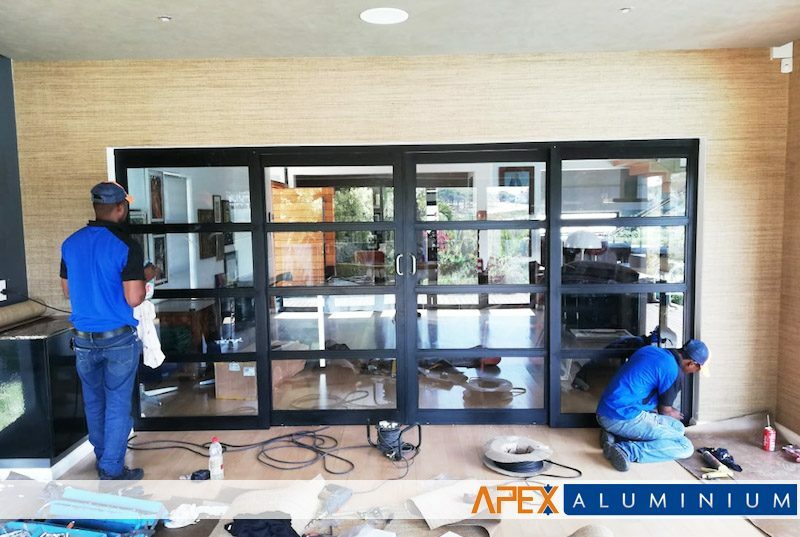 Apex Aluminium is a trusted manufacturer and installation specialist for high quality aluminium doors, windows, shopfronts and garages in Port Elizabeth. 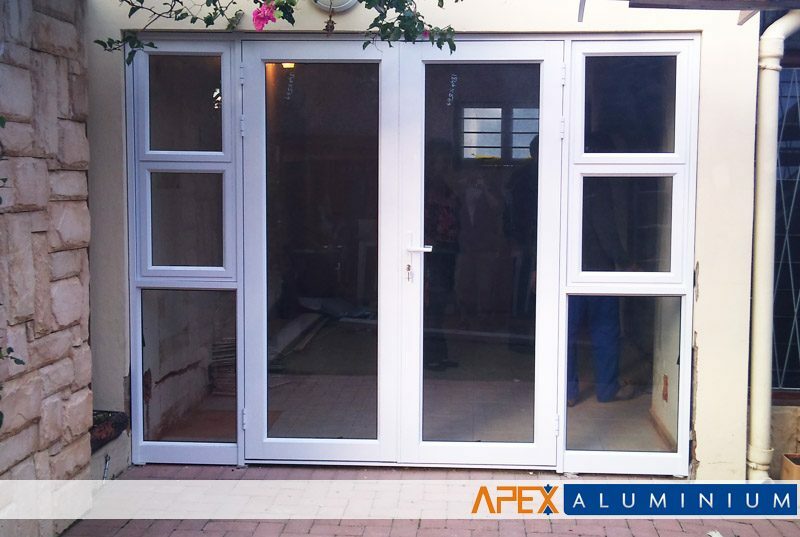 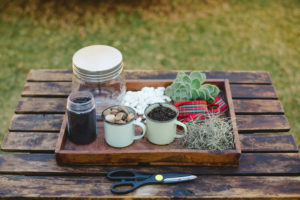 We can customise products to our clients’ requirements and we offer free consultation to help you make a decision towards getting the best aluminum product and quality installation service that you deserve. 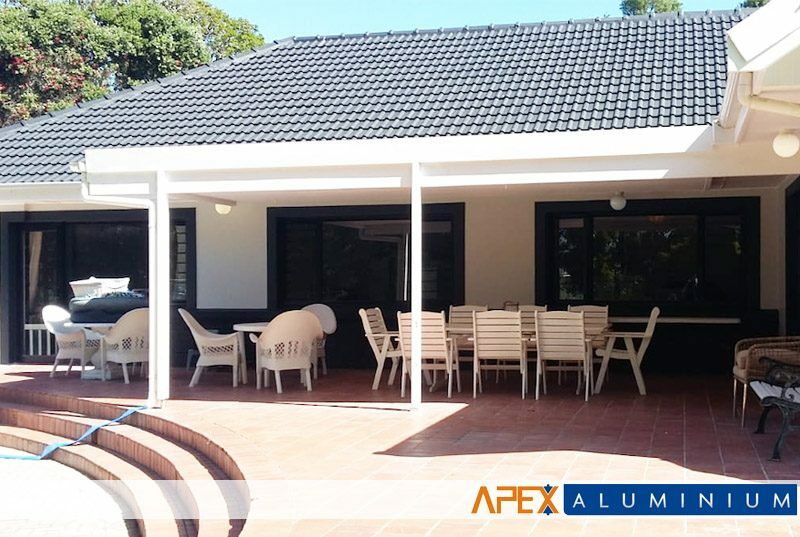 Apex Aluminum specialises in aluminium fabrication and design integration with state of the art CAD software. 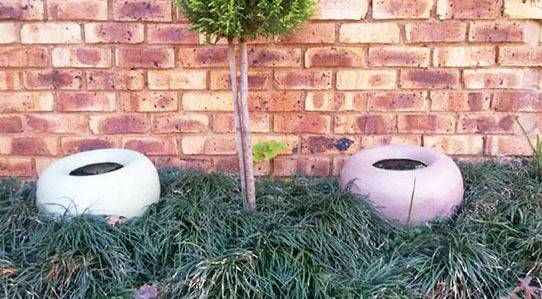 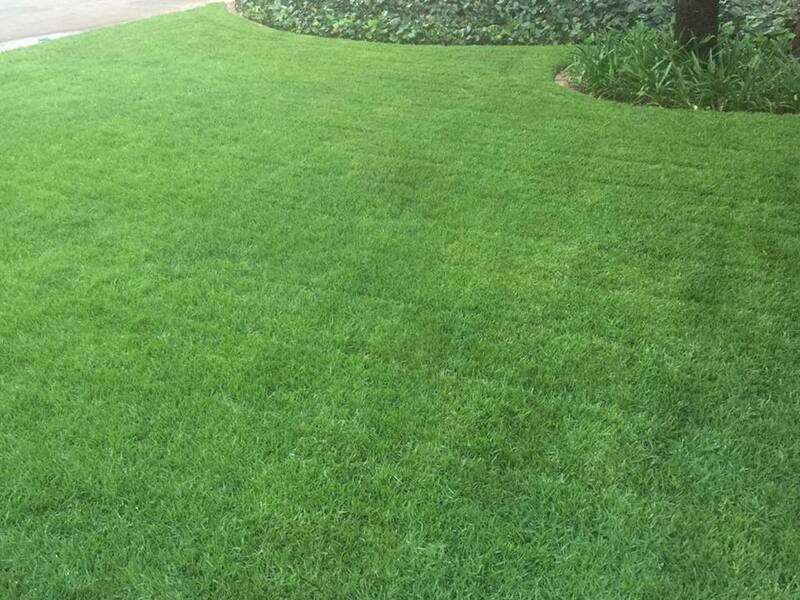 We take our projects from the initial concept to final production and installation. 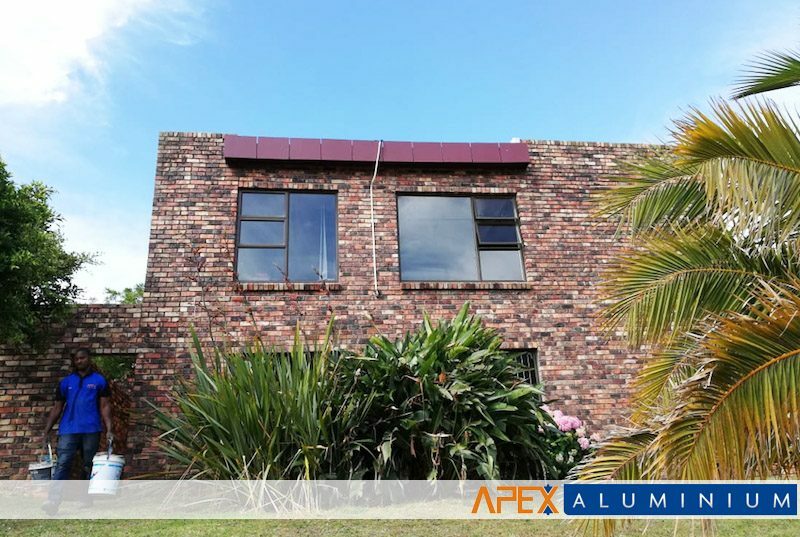 We have a fully equipped manufacturing workshop in Port Elizabeth that enables us to do aluminium fabrication. 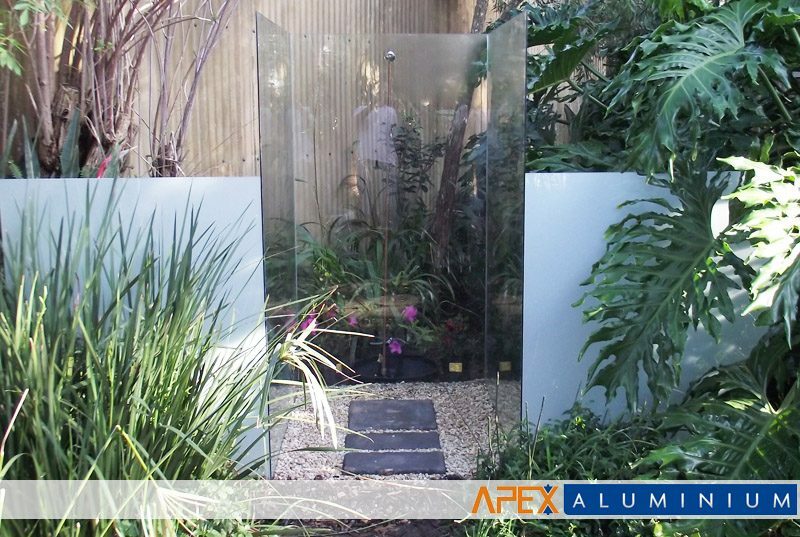 We can cut, bend, roll and weld aluminium in-house.